I love Instagram. Its instant filtering makes anyone a moody photog type. It’s now also clear, in hindsight, that Facebook made the deal of the century when they bought this hip app for only $1bn. The way in which the social network is monetising Instagram is simply brilliant. Every time Facebook releases its results the more obvious it becomes that mobile and Instagram are the drivers behind its dominance in the advertising industry. I wonder what they’re going to do with WhatsApp. If it’s going to be anything close to how Facebook handles Instagram, we’re in for an advertising and media world controlled by two players: Google and Facebook. The social world is increasingly enamoured with visual communication. The easy way to express yourself with Instagram makes the app an influential and dominant player in a world increasingly speaking a visual language. Ordinary users are increasingly using Instagram’s lesser known features such as direct messaging and post-sharing tools. Amongst the youth, Instagram allows more powerful expression of emotion than written status updates. For brands the platform has become a necessary environment in which to show off their good side. For luxury brands, I would venture to say Instagram is their most important visual communication tool. Swiss watch maker Rolex, for instance, shuns Twitter and uses Instagram for its best pictures. For most luxury watches and associated categories, Instagram is a must. The same counts for fashion. Instagram offers even staid brands the opportunity to be a bit edgy and cool. Just like that cool kid next door. So, when looking at 2017 in the mad, mad world of social media, look no further than Instagram as one of the most important platforms to use for real marketing engagement. 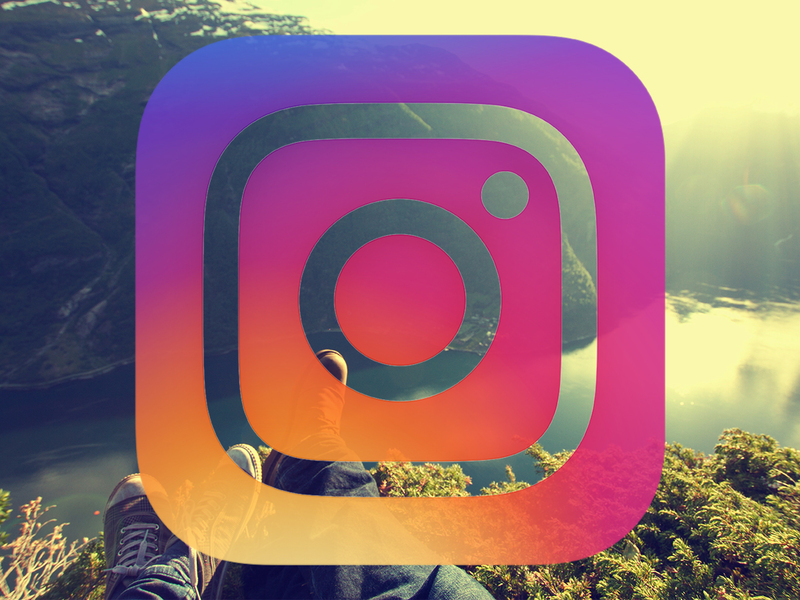 If you’re prepared to spend some time and budget on it, I believe Instagram can deliver strong results. Just ask WeWork.